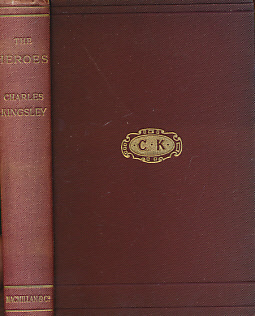 The Heroes (Abridged). 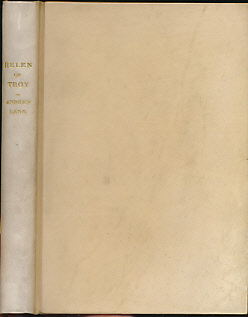 Nelson edition. 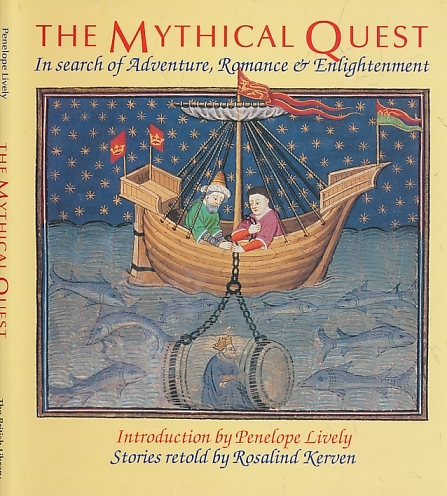 The Heroes, or Greek Fairy Tales for my Children. 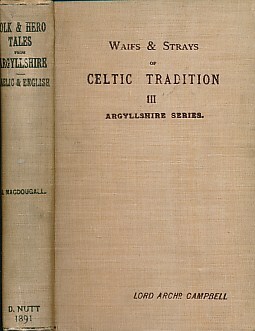 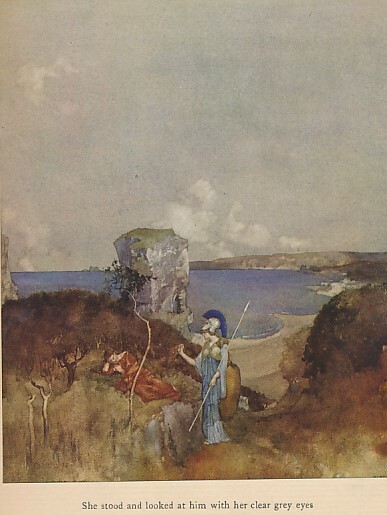 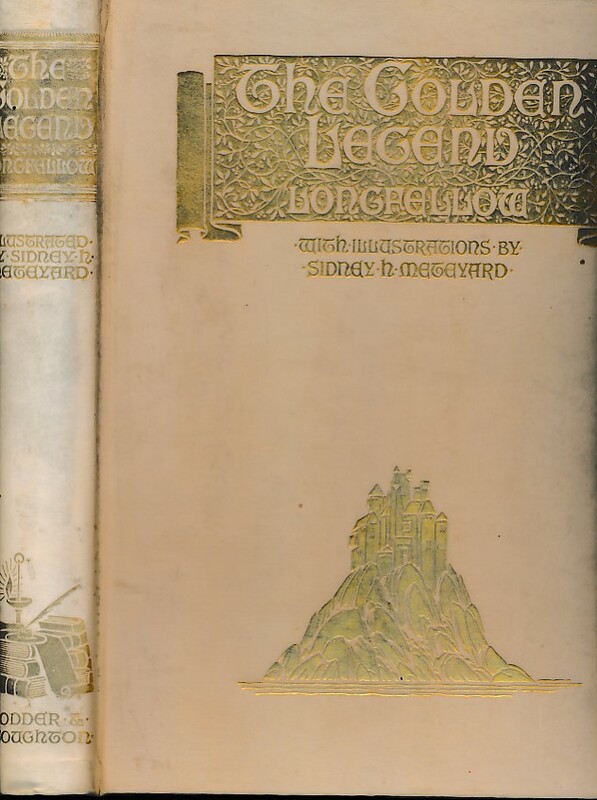 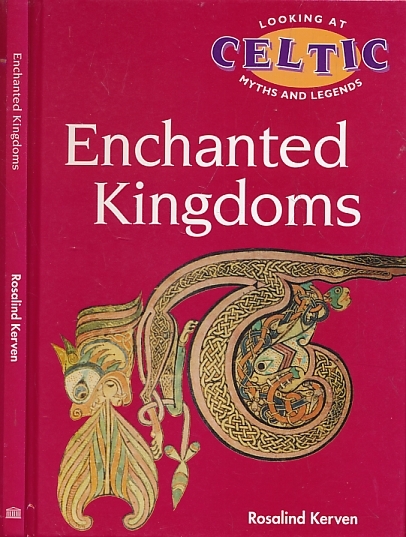 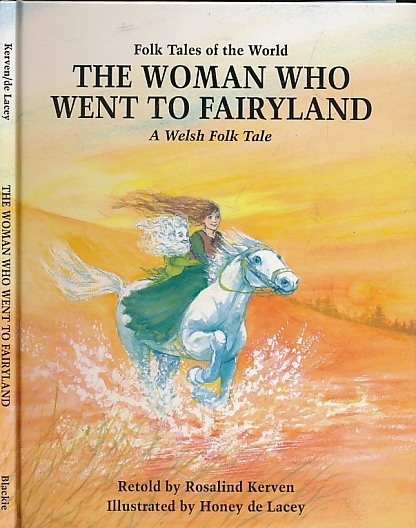 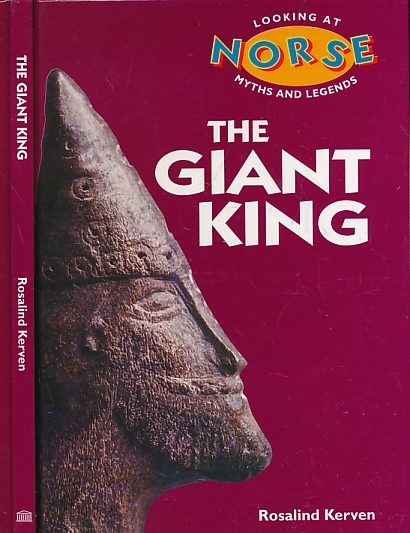 Macmillan edition. 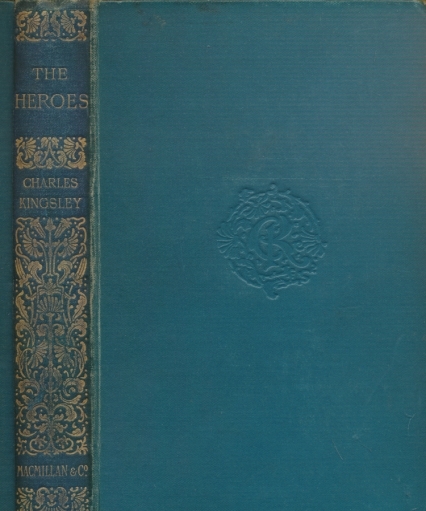 The Heroes, or Greek Fairy Tales for my Children. 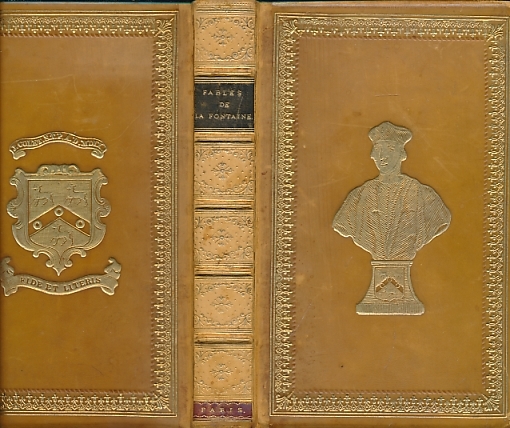 Medici edition. 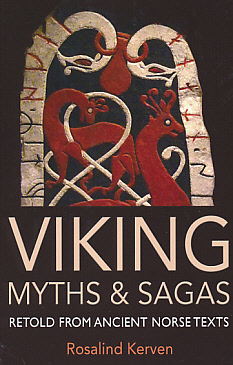 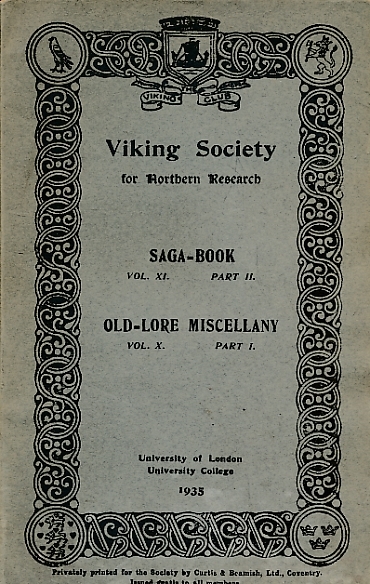 Saga Book of the Viking Society. 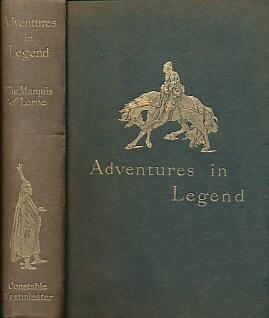 Volume XI Part I. 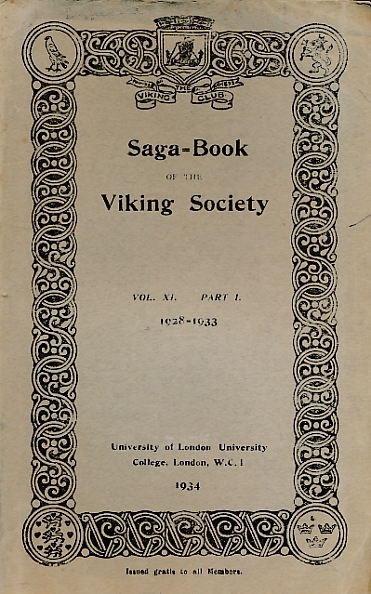 1928-1933. 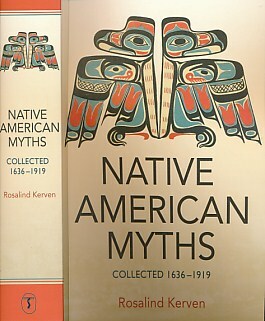 Lynam, Edward; Malone, Kemp; &c.